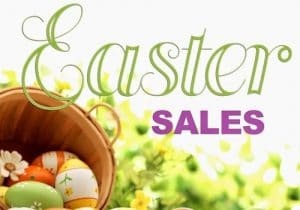 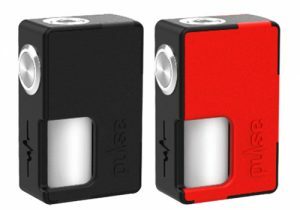 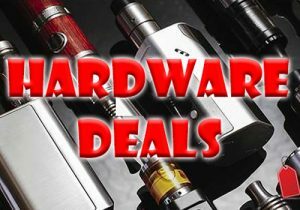 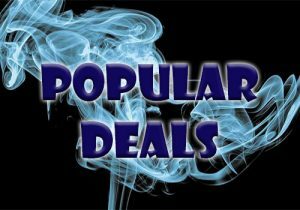 Check out these cheap deals for the Asmodus Lustro Box Mod. 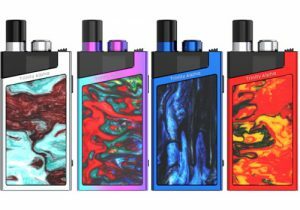 This 200 watt mod has a full color touch screen and LED lights on the side and on the power button. 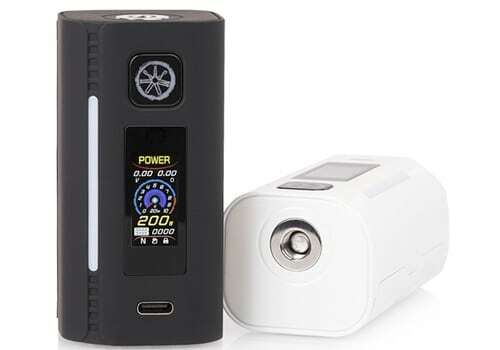 This is not your ordinary mod as it retails for $90, so check out the blowout prices below. 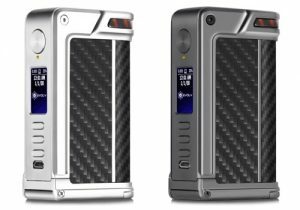 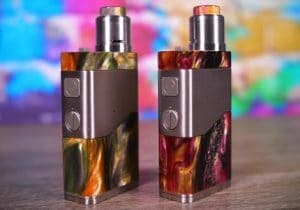 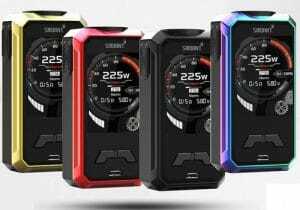 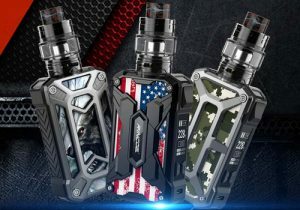 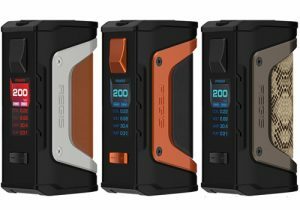 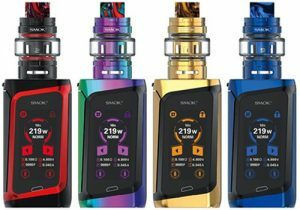 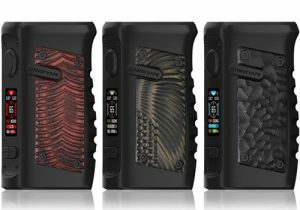 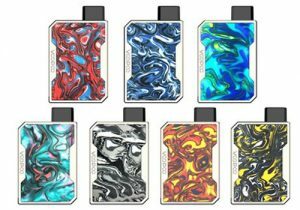 The Asmodus Lustro features a full color touch screen display, infrared hands free operation, a customizable LED stripe, 200 watts of output, firmware upgrades, hyper power savings system, a flash light, taste modes, curve modes and temperature modes including TCR and TFR. 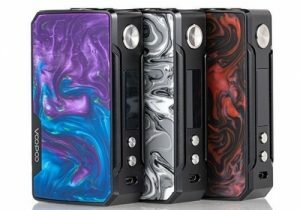 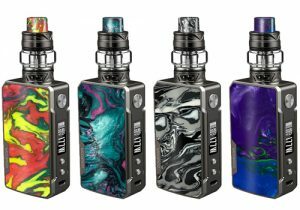 Powered by a GX-200-HUT chip, the Lustro Box Mod can achieve up to 200 watts of power and features a myriad of temperature firing modes including temperature control with nickel & stainless steel, TCR mode for custom heat elements and TFR for hybrid builds. 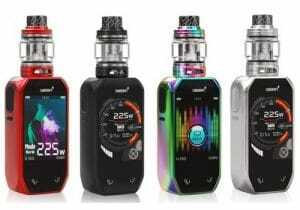 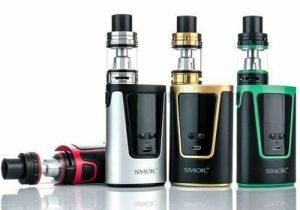 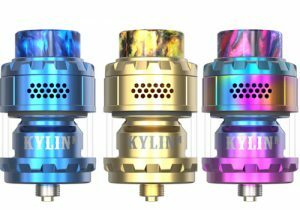 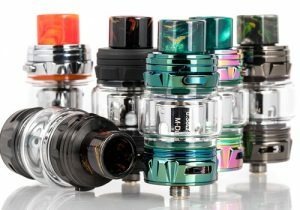 In variable wattage mode, the unit can be set to soft, medium, hard or curve mode with which you can enter 5 custom wattage settings as the mod fires over time.